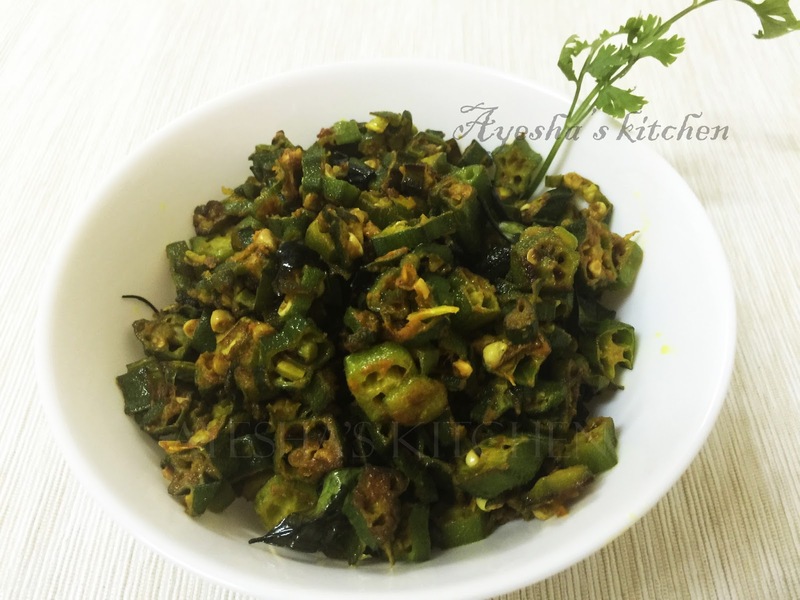 Cut the lady's finger (okra) lengthwise or half inch small pieces as in the image. Heat oil in a pan and put this lady's finger into the hot oil along with turmeric powder, coriander powder, and chili powder. Fry it till the stickiness disappears and add salt too. And keep it aside. Now heat the same pan and pour some oil into it. Put mustard seeds and then add the green chili. Saute well and put the sliced small onion and when done mix the fried okra to it. 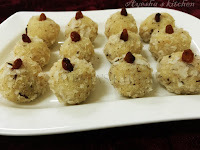 This semolina coconut laddu or Rava laddoo is deliciously easy to make and yet it is very impressive too. The perfect recipe for a kids party. Laddu or laddoo is a delectable Indian sweet which suits any occasions. 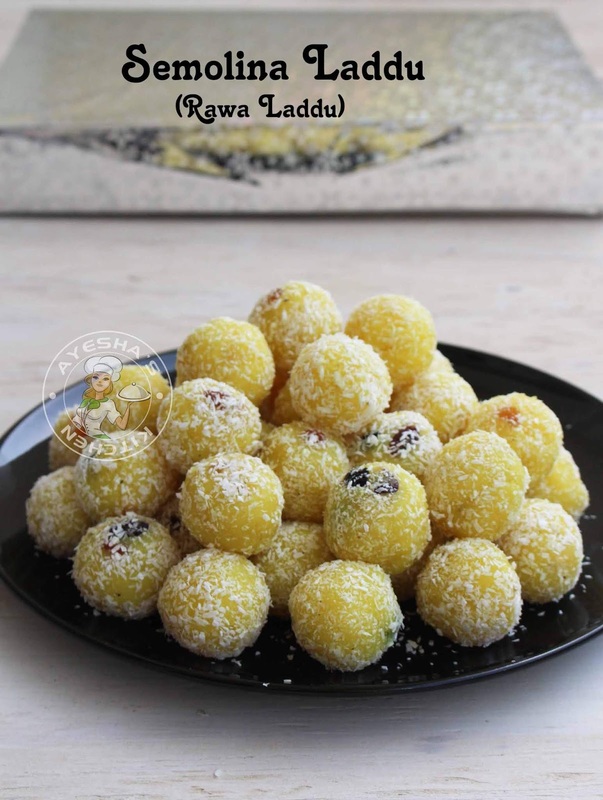 Moreover, laddu recipes come under the category of festive sweets. 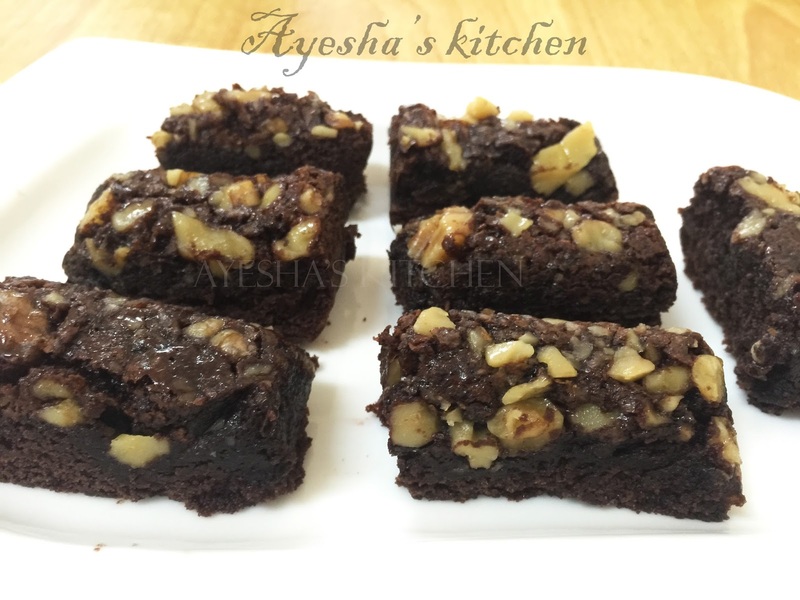 These days sweets play an important role on all special occasions. Yeah ..this sweet is a sweet of love. Isn't it? We all celebrate each and every happy moments with this sweet. 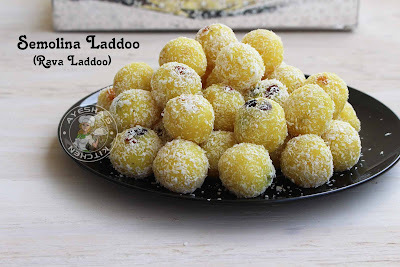 Boondi laddu is very popular among Laddu recipe. But semolina laddu is commonly made in our households as it is very simple to make and is very yummy too. 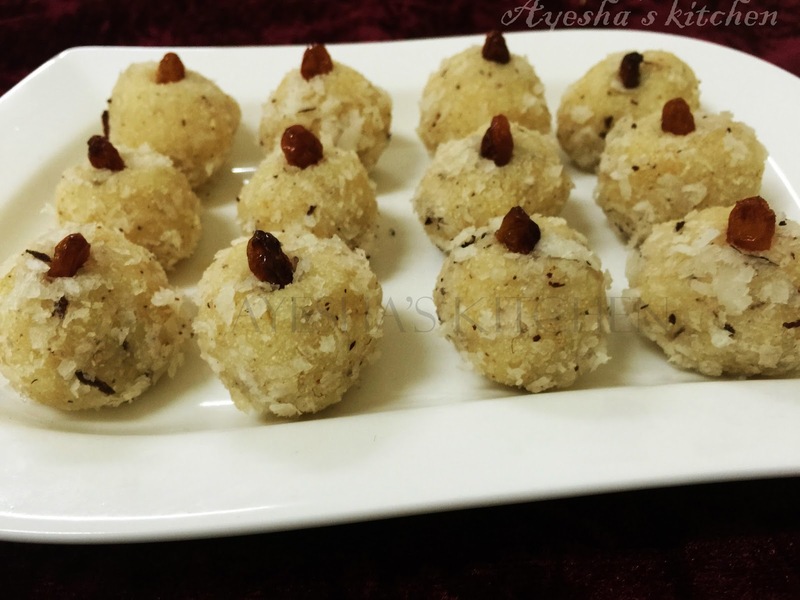 This festive treat or super yummy laddoo is made with semolina flour, coconut, milk, and sugar. For a yellowish texture, i prefer adding a pinch of turmeric powder which gives this sweet a perfect natural yellow color. 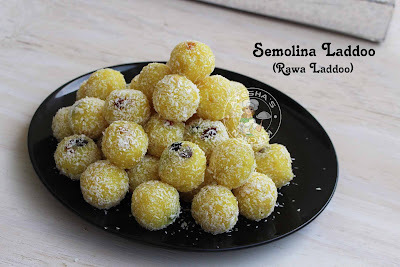 So let's move on to the recipe showing how to make semolina laddu or rawa ladoo or semolina coconut ladoo. Fry the chopped cashews and raisins until done and set aside. To the same ghee, add the semolina. Roast it for 3 minutes over a medium-low flame. 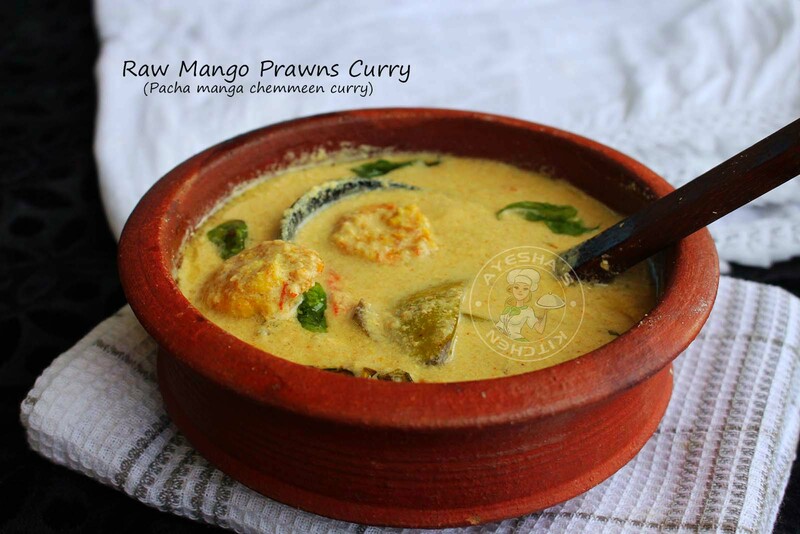 Then make a space in the middle of the pan and add the scraped coconut. Roast it for another 2 minutes. When done, set aside the semolina coconut mixture in a bowl. In the same pan, boil milk. 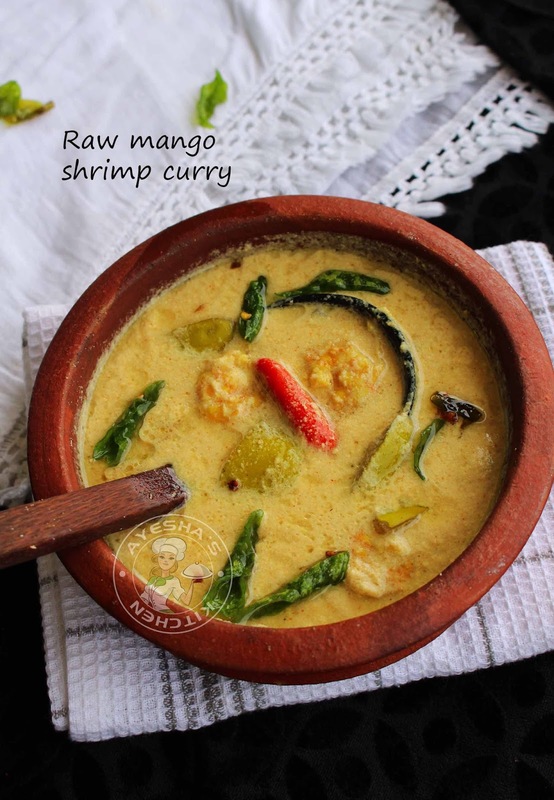 Add cardamom and once it is hot add turmeric powder (quarter tsp) for a yellowish texture. It is completely optional but it gives a fine texture to the laddoo. You can also add yellow food color instead. Once it starts to boil, add sugar. Mix well until the sugar completely melts. Once the mixture starts to boil, add the roasted semolina coconut mixture and mix well. Make the flame to medium and cook the semolina. (do not cook for long like for kesari ). Once it starts leaving from the sides of the pan, add the fried nuts. Combine well. Remove from flame and immediately make balls and roll in desiccated coconut. You must shape it into laddu once it is hot. If you are not using gloves, then grease your palm with ghee while shaping into laddoo. Once done, keep refrigerated for an hour for the best result. 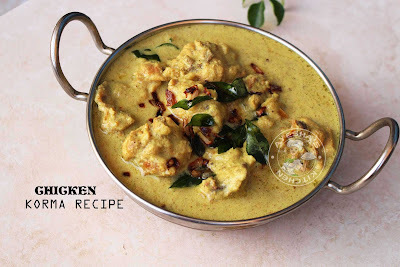 Take a pan and dry fry fenugreek and then powder it in a blender. Keep it aside. Add the sliced small onions. Saute well. Add little curry leaves. When the onion is done, add the chopped tomato (crush it slightly with your hands before adding) and close the lid. 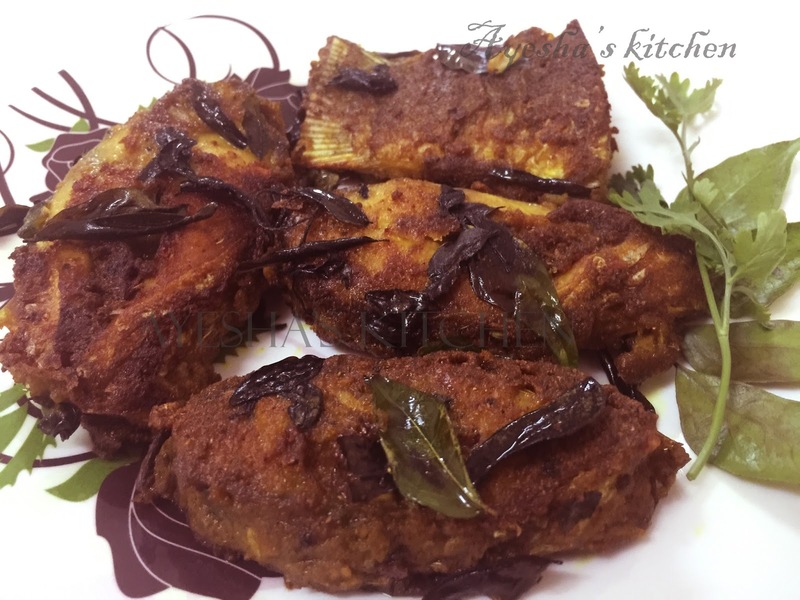 Let it cook for few minutes. Now add chili powder, coriander powder, and turmeric powder. Add required hot water you needed for the curry(half a cup or more). Again cook for few minutes until the water gets boiled. 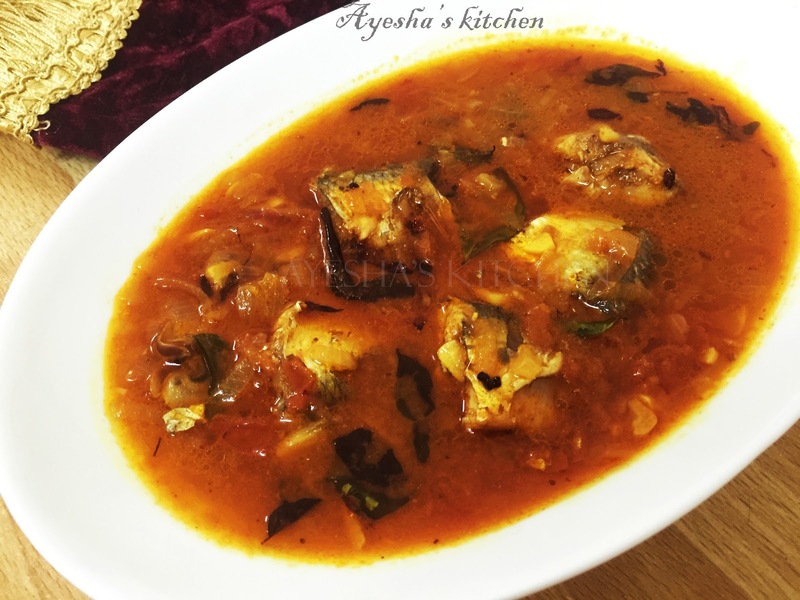 Stir well, check for salt and then add cleaned fish pieces and makes the flame to low. Cook for another five minutes until the fish is done. Sprinkle the fenugreek powder finally. Carrot burfi is a classic Indian dessert made with carrot and milk. 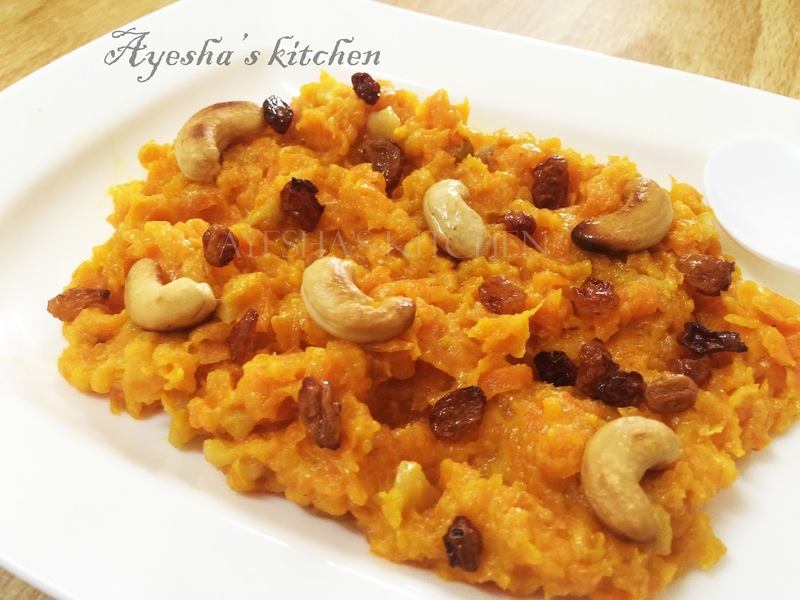 Carrots are the most flexible vegetable suitable for making desserts. Carrot burfi and carrot halwa, both are equally delicious and made with almost the same recipe. 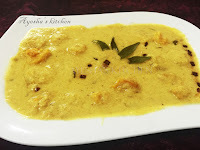 Burfi / malabar kesari can be made with almost all types of vegetables n fruits. This dessert is perfect for all occasions and both adults, kids enjoy its divine taste equally. 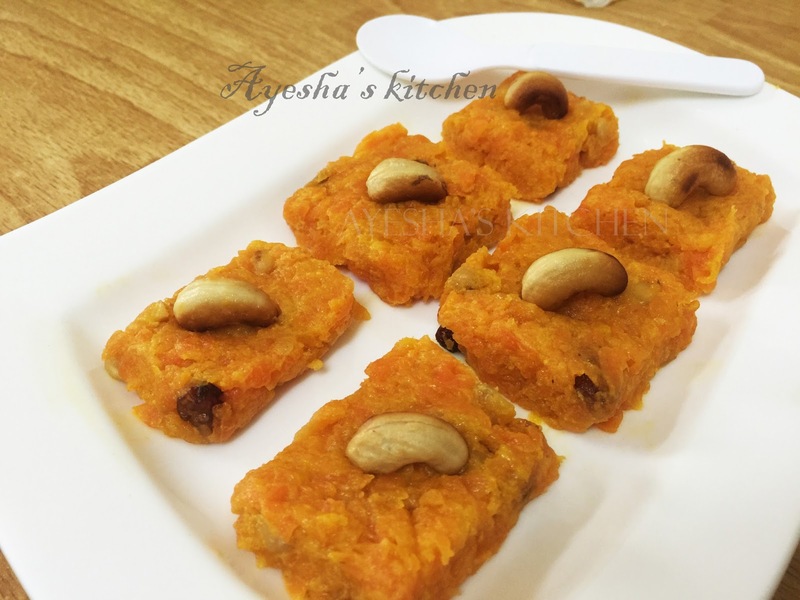 Here am sharing the simplest way of preparing carrot burfi at home and enjoy with all the goodness of carrot. Heat a pan and toss the desiccated coconut in a very low flame for 2 minutes. Then either you can prepare a thick carrot pulp by grinding grated carrot without adding water. Or can add the grated carrot to the fried coconut mixture along with sugar, milk, ghee and cardamom powder. Add nuts and almonds and mix well. Let the carrot cook in a medium flame. When the moisture content gets evaporated, again add 1 tbsp ghee to it and stir slowly until it starts to leave from the sides of the pan. Chill and serve for best result. Mix in maida, half cup cornflour, 2 tsp garlic paste, 1 tsp pepper powder, egg and salt with little water. 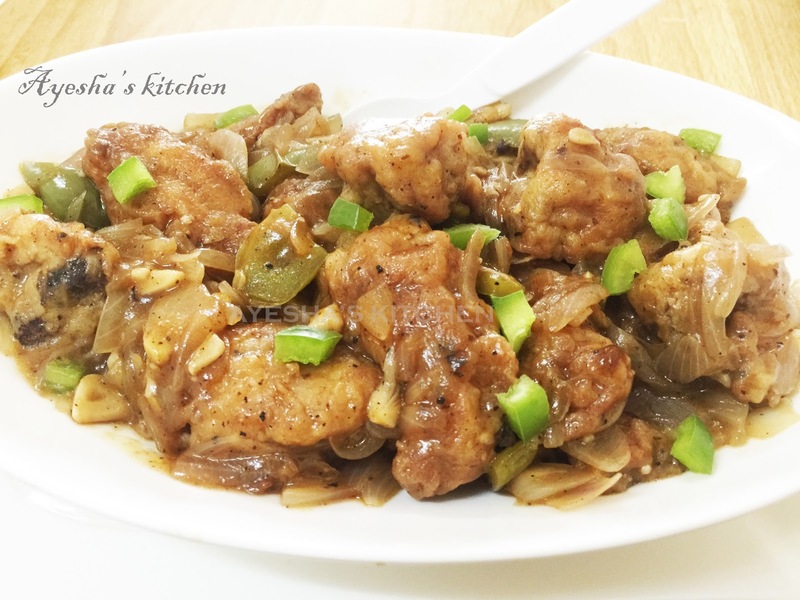 Make a thick batter and marinate the chicken with it. Keep refrigerated overnight or at least 4 hours. Heat oil and fry the chicken on a low flame until golden. Now heat oil in a pan and add chopped garlic, spring onion and saute for a while. Then add chopped onion, green chili, and capsicum. Saute on a medium flame and then add red chili powder, pepper powder. Saute till the oil separates. Now add the soy sauce and salt. When the water gets dried, add 1 cup of water and boil it. When it starts boiling, mix 2 tbsp cornflour in half cup of water and add it to this gravy. Reduce the flame. And when it starts boiling, add the fried chicken. Pour 1 tsp tomato sauce. Heat some oil in a pan and fry finely sliced onion . (mix salt and onion together. Keep it for some time and then squeeze the excess water in it. Repeat 2 times). Keep it aside. This is for garnishing. 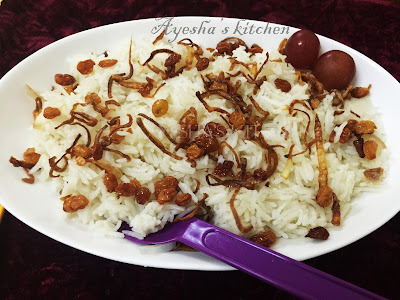 Now pour some ghee in the same pan and fry cashews and dried grapes. Keep it aside. Then add in the sliced onion and when done, put the rice to it and mix well. Add the ginger garlic paste and mix with the rice and cook in a low flame. By the time boil 4 cups of water( take water, double of the rice) in a separate pot. 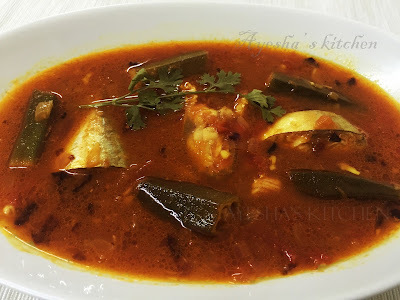 Stir well and add curry leaves. Close the lid and cook on a low flame until all the water gets dried up. Transfer to a serving plate and garnish with fried onion, cashews and raisins. The versatility feature of vegetables is the one reason we prefer more on vegetables. Mushroom is one such veggie that is high in flavor and packed with nutrients. Mushrooms are great for health and are an excellent source of vitamin D, proteins, and carbohydrates. It also comes under kids favorite veggies. Here is a great recipe for mushroom that makes your tummy Yummy!!! 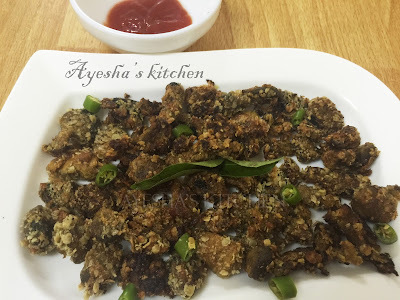 !..This is my kids all time favorite popcorn mushroom recipe. A very healthy snack recipe for kids. So do try this popcorn recipe at home and watch your kids smile. 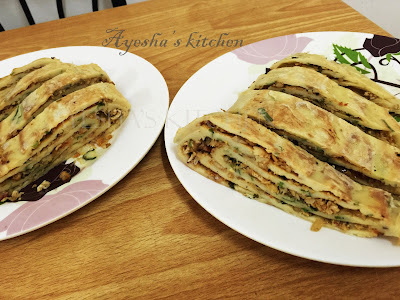 Here is the recipe showing how to make simple snacks recipes / healthy kids snacks / vegetarian snacks recipe / vegan snacks / quick starters / quick snack box ideas. Heat oil in a nonstick vessel/wok. Add the peeled and crushed tomato, saute for a while. 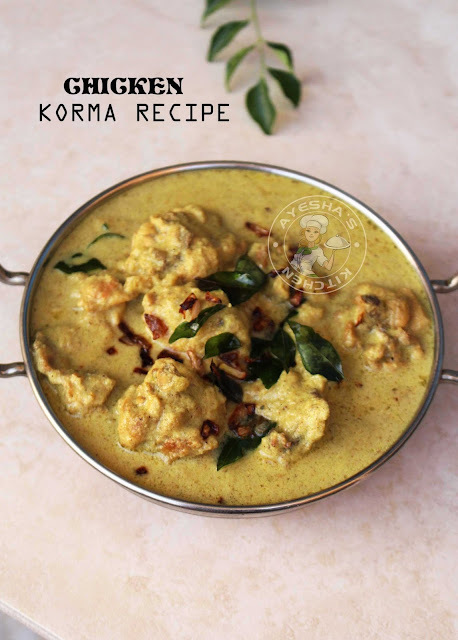 Now put sliced or cubed mushroom along with coriander powder, chili powder, turmeric powder, ginger garlic paste, and salt. Cook till half done. Do not add water. Now heat a pan and pour oil for deep frying. Dip each piece of mushroom in oats mixture and coat well. Now fry it until crispy. 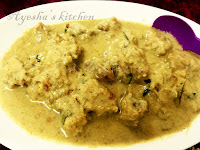 You can also use rava (semolina) or bread crumbs instead of oats.